and great Pascal Tabu Ley himself. Get it & spread it.. Thanks for the post! Unfortunately, Tabu Ley, Diassi Kadi, and Kiesse Diambu are all deceased. Diasi Kiadi departed from Afrisa in 1986 to join guitarist Dino Vangu and released a solo LP in 1991 under the production of Kanda Bongo Man, his fellow colleague in Orchestre Bella Bella. He also participated in the classic Lagos Night Megamix by Soukous Stars (1989). 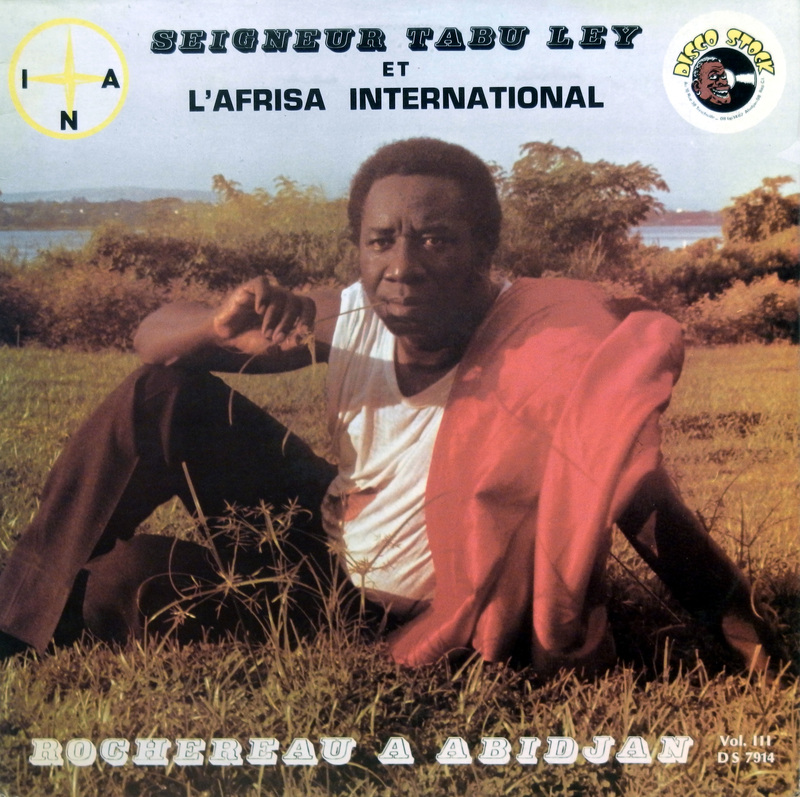 As far as I’m concerned, most of the cookie-cutter, latterday French soukous with its self-congratulatory singer/leaders who won’t shut up are dead. Not Rochereau. He’s deathless.